The author assumes the perspective of a prospective investor in evaluating the viability of Williams Communications? business model. 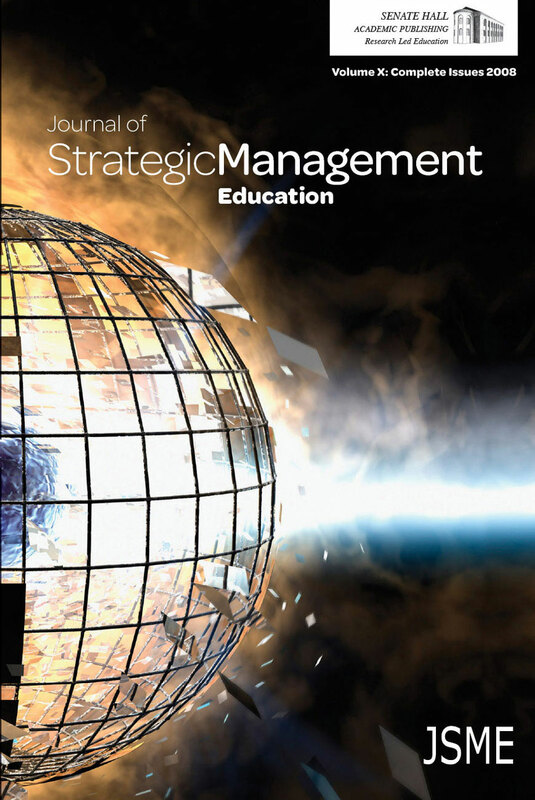 Originally prepared for an MBA course in Management of Technology, the case asks readers to integrate many disciplines, including competitive strategy, financial statement and statistical analysis, in assessing whether to or not to invest.